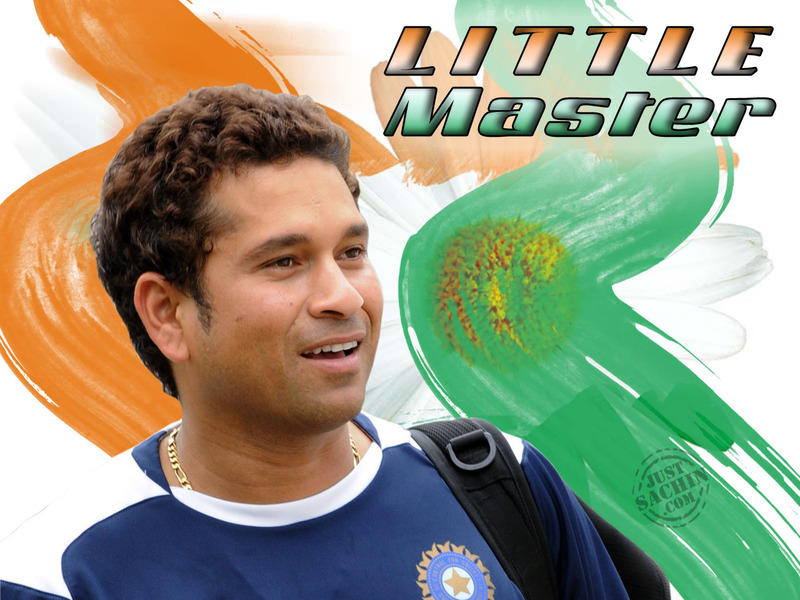 Sachin Ramesh Tendulkar ( born 24 April 1973) is an Indian cricketer widely regarded as one of the greatest batsmen in the history of cricket. He is the leading run-scorer and century maker in Test and one-day international cricket.He is the only male player to score a double century in the history of ODI cricket.In 2002, just 12 years into his career, Wisden ranked him the second greatest Test batsman of all time, behind Donald Bradman, and the second greatest one-day-international (ODI) batsman of all time, behind Viv Richards. In September 2007, the Australian leg spinner Shane Warne rated Tendulkar as the greatest player he has played with or against.Tendulkar was an integral part of the 2011 Cricket World Cup winning Indian team at the later part of his career, his first such win in six World Cup appearances with India. Tendulkar is the first and the only player in Test Cricket history to score fifty centuries, and the first to score fifty centuries in all international cricket combined; he now has 99 centuries in international cricket. On 17 October 2008, when he surpassed Brian Lara’s record for the most runs scored in Test cricket, he also became the first batsman to score 12,000, 13,000 and 14,000 runs in that form of the game, having also been the third batsman and first Indian to pass 11,000 runs in Test cricket. He was also the first player to score 10,000 runs in one-day internationals, and also the first player to cross every subsequent 1000-run mark that has been crossed in ODI cricket history and 200 runs in a one-day international match. In the fourth Test of the Border-Gavaskar Trophy against Australia, Tendulkar surpassed Australia’s Allan Border to become the player to cross the 50-run mark the most number of times in Test cricket history, and also the second ever player to score 11 Test centuries against Australia, tying with Sir Jack Hobbs of England more than 70 years previously.Tendulkar passed 30,000 runs in international cricket on 20 November 2009.